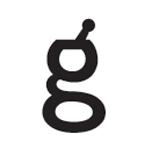 Good Chemistry is among the premier medical marijuana dispensaries in Denver, CO. According to the facility’s mission statement, they are guided by four core principles: Science, Access, Dignity and Compassion. The Good Chemistry menu includes a mixture of cannabis flowers, water hash, BHO, and edibles. 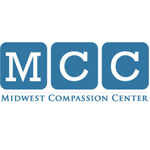 Midwest Compassion Center is a full service medical cannabis dispensary located in Shorewood (Will County) Illinois. We carry a full line of products to provide relief with medical cannabis in Illinois. Our compassionate staff treats our patients like family and we pride ourselves on being a component to improving patient’s lives. 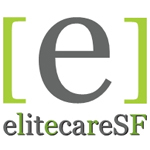 Elite Care SF is a premiere medical cannabis delivery servicing San Francisco and Marin. We take great pride in offering the safest, highest grades of premium quality THC/CBD/CBC medical cannabis available. We provide peace of mind as our medicines are ALL 3rd party tested for impurities, strain strength levels, pesticides and foreign unsafe properties.